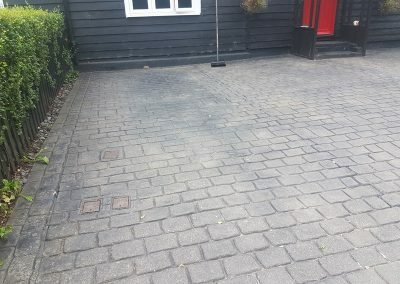 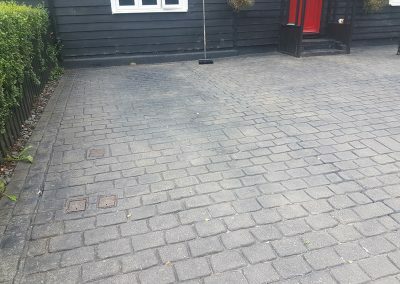 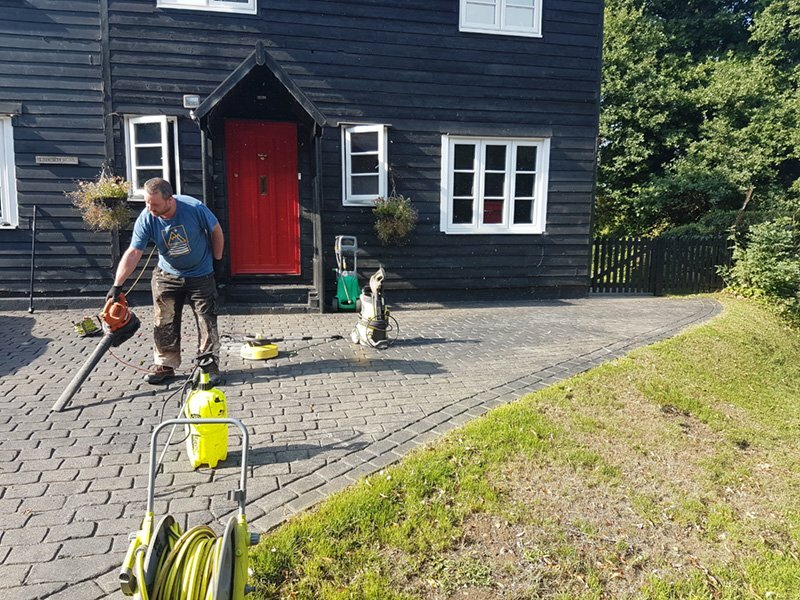 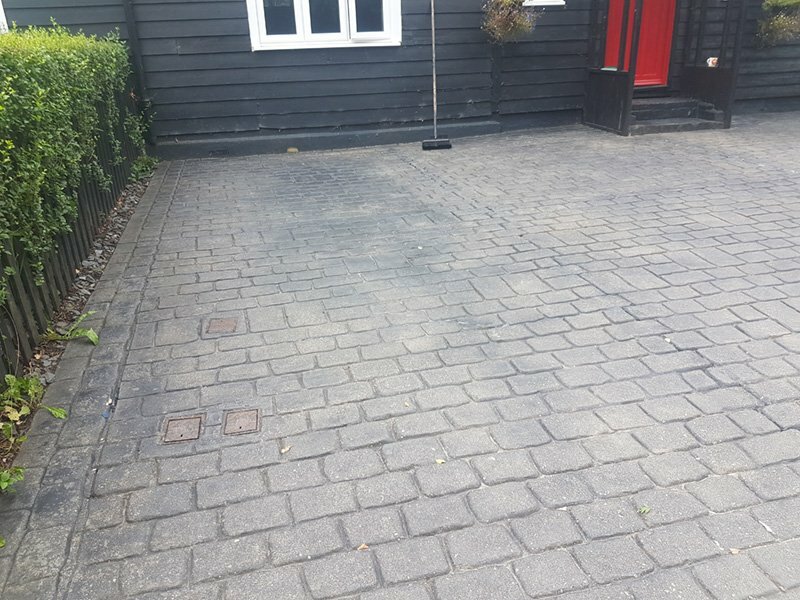 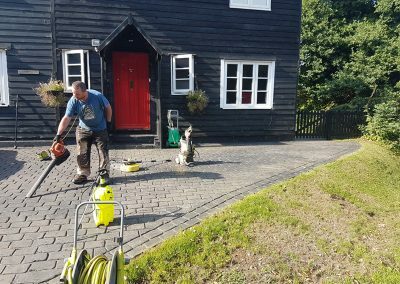 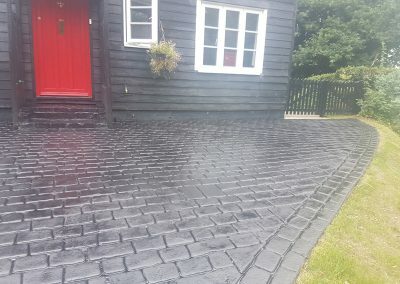 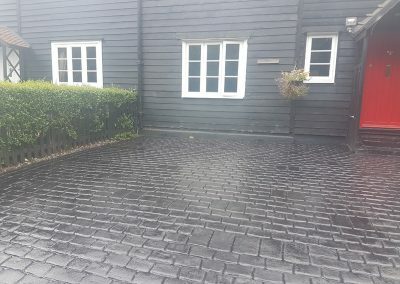 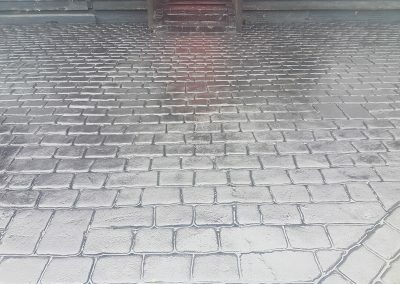 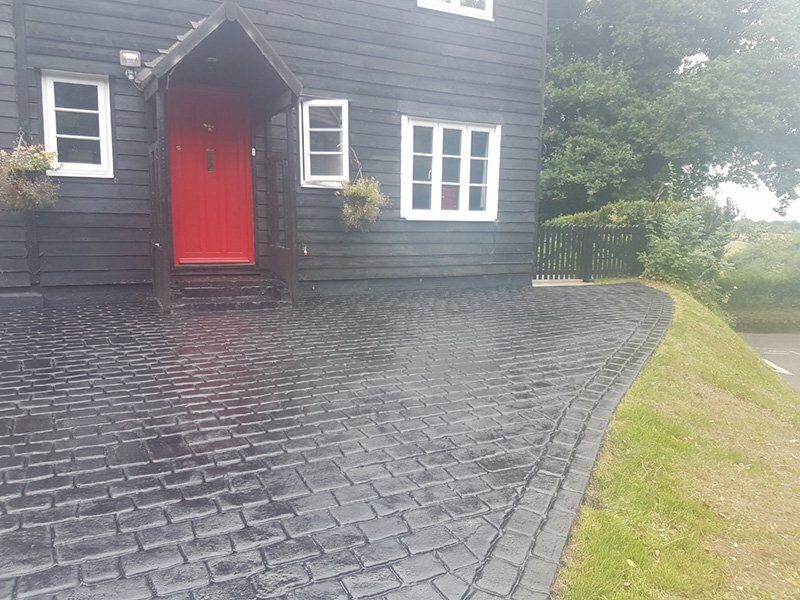 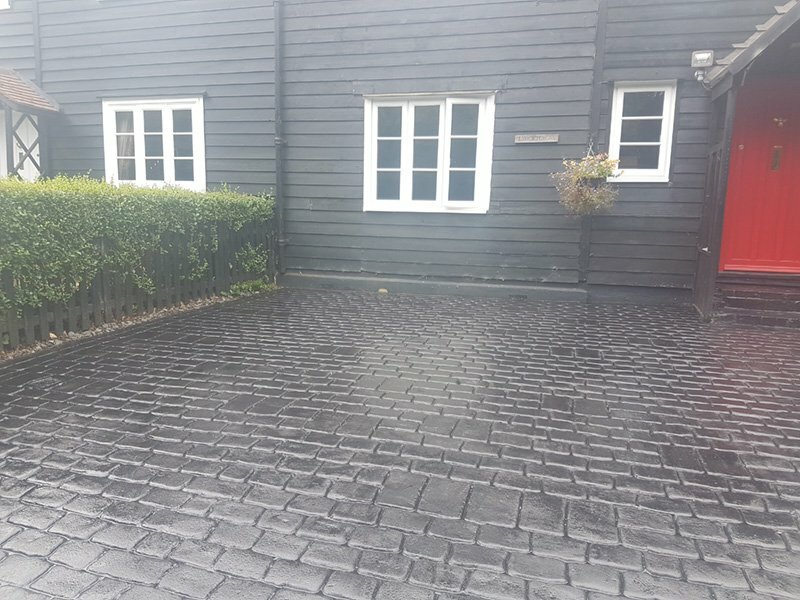 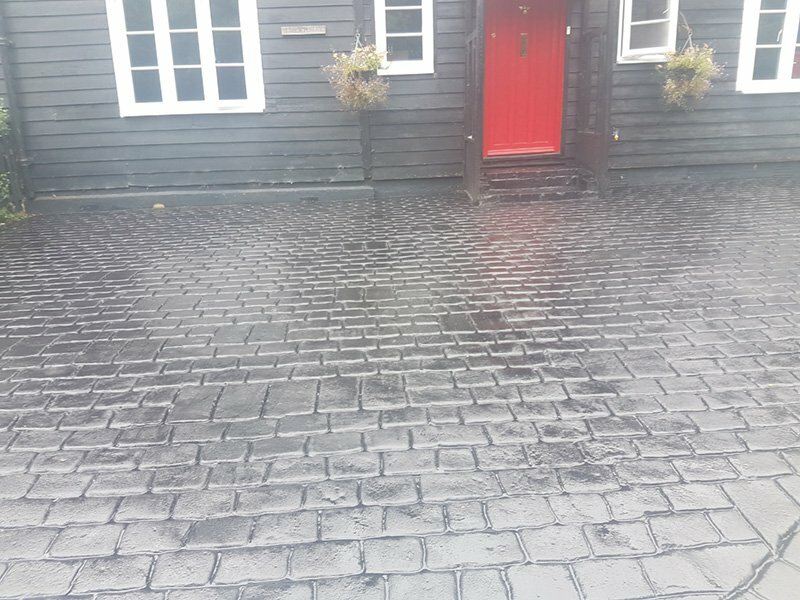 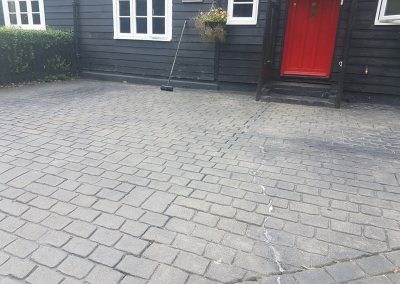 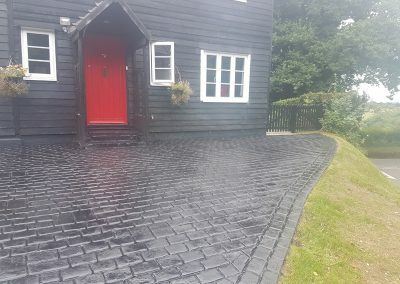 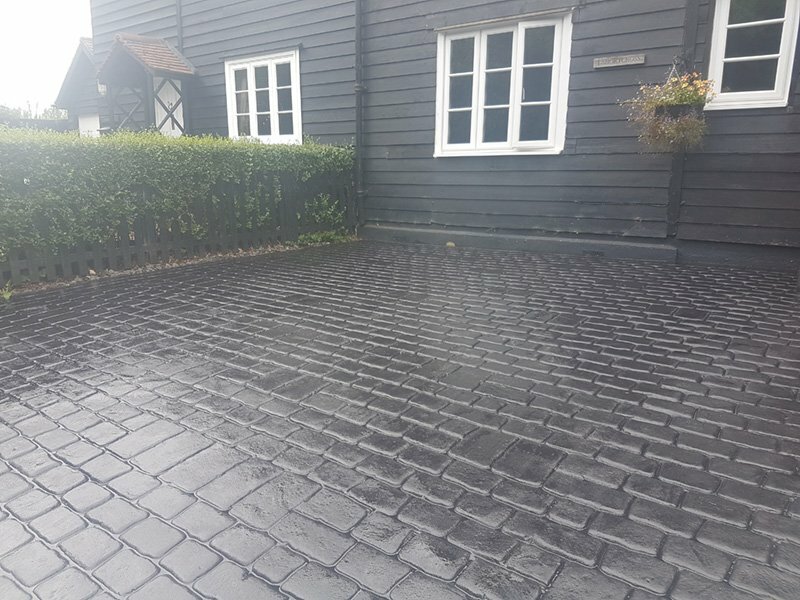 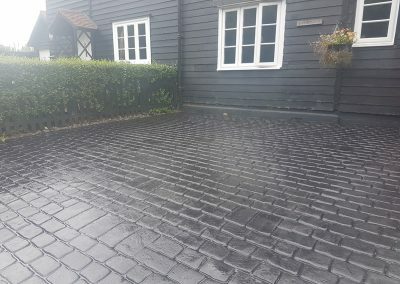 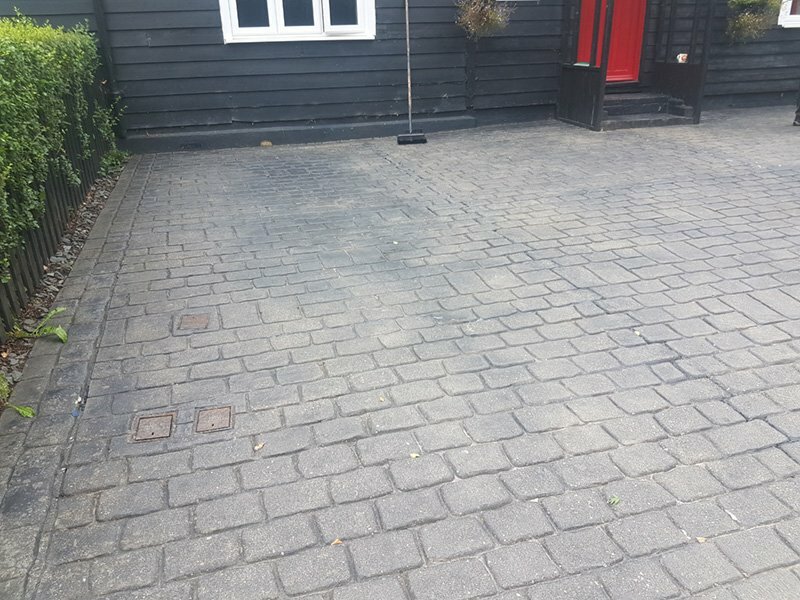 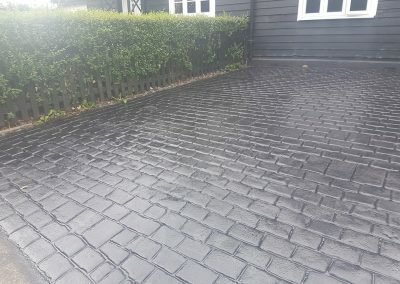 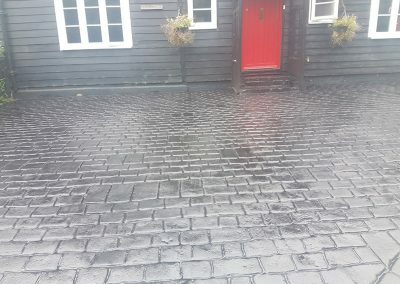 Patterned Concrete Repair – Hertfordshire. 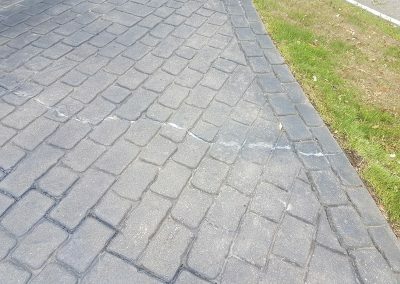 Don’t worry if your building contractor or services company has to dig up your driveway. 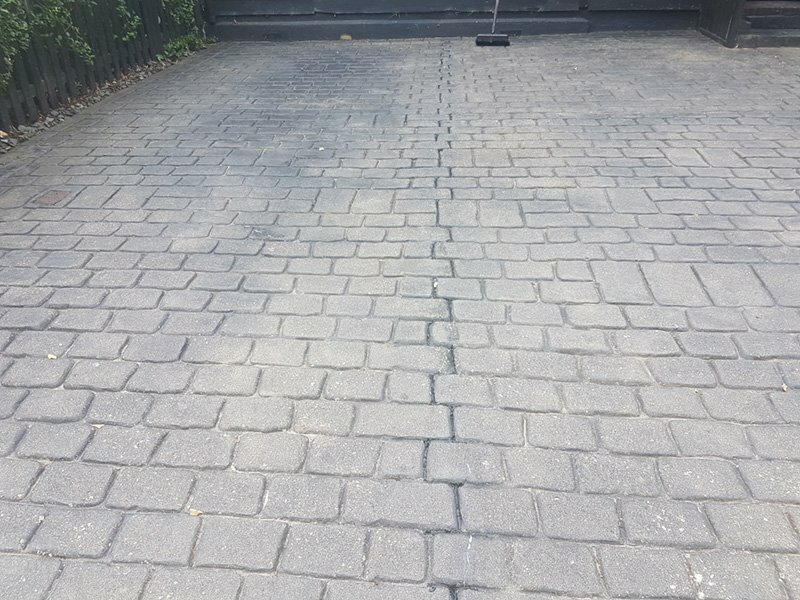 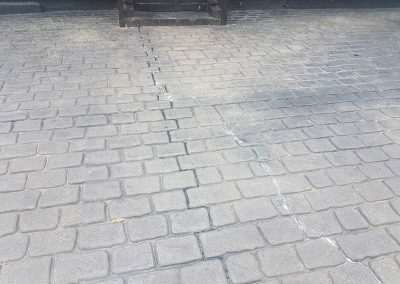 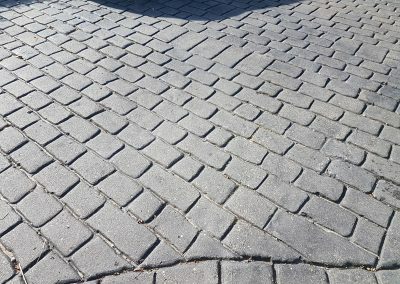 We can repair patterned concrete without redoing the whole area again. 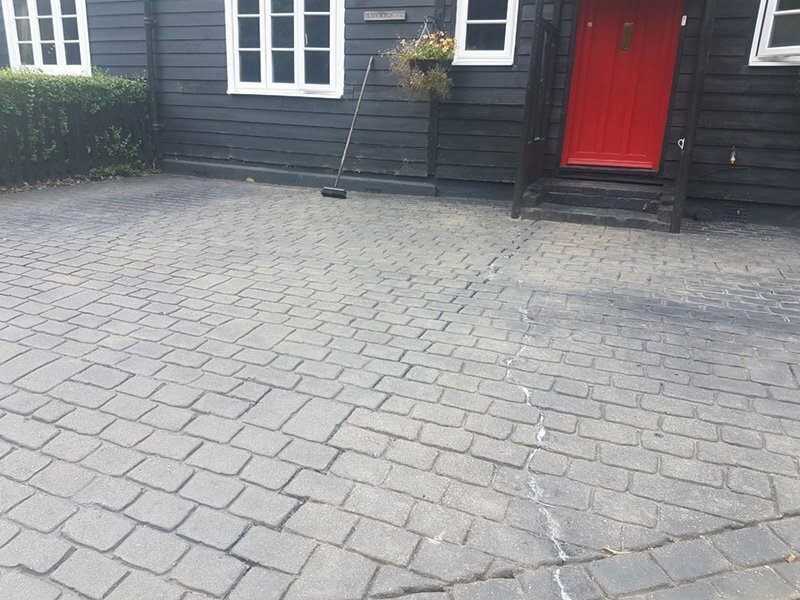 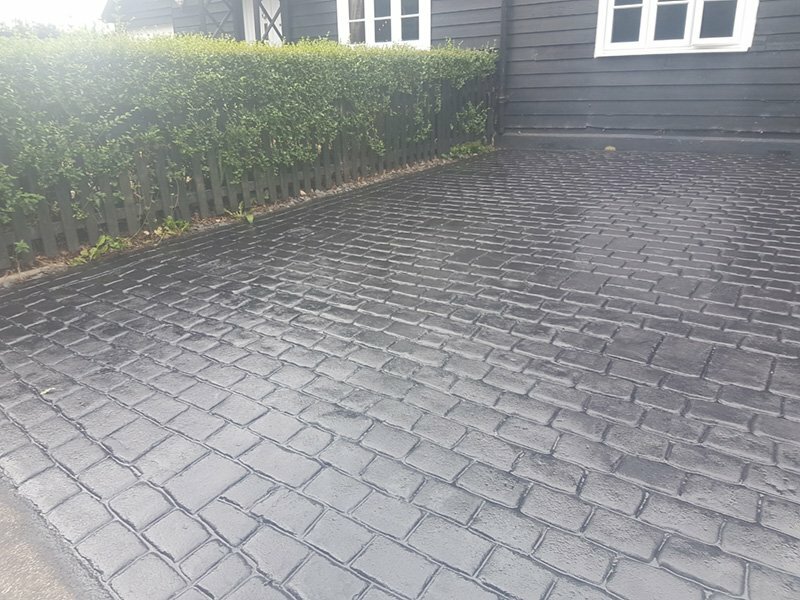 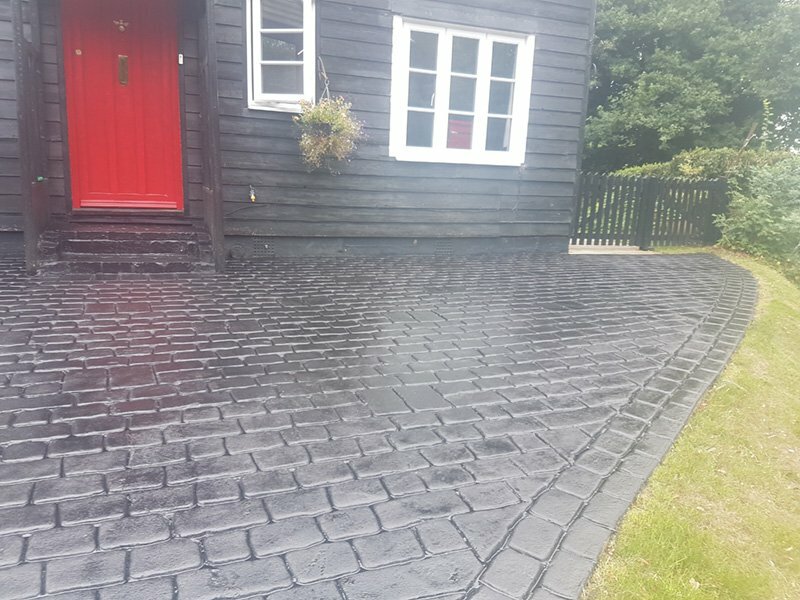 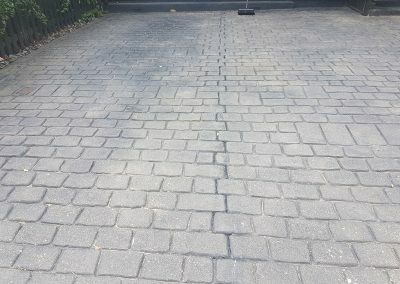 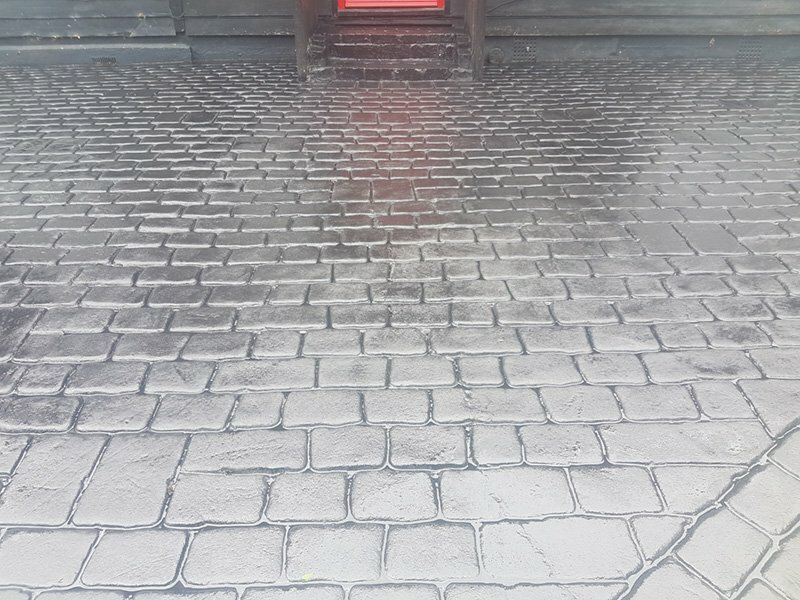 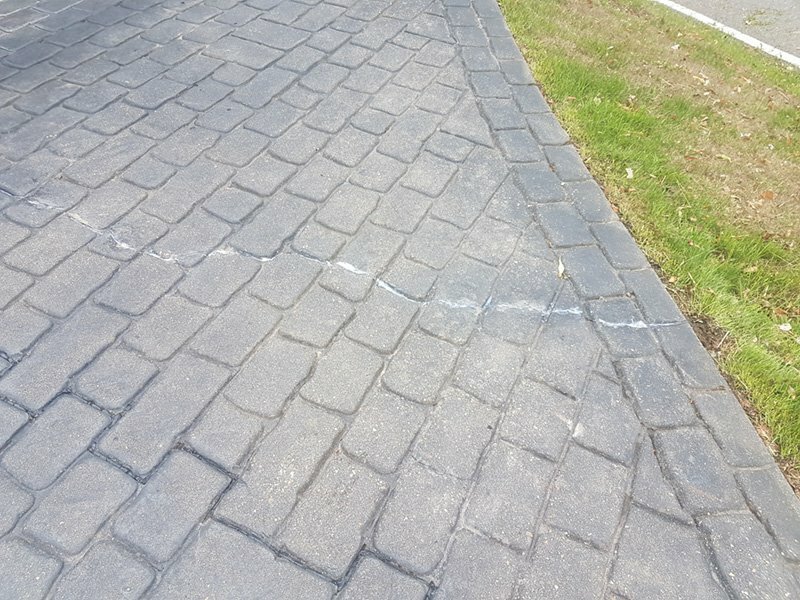 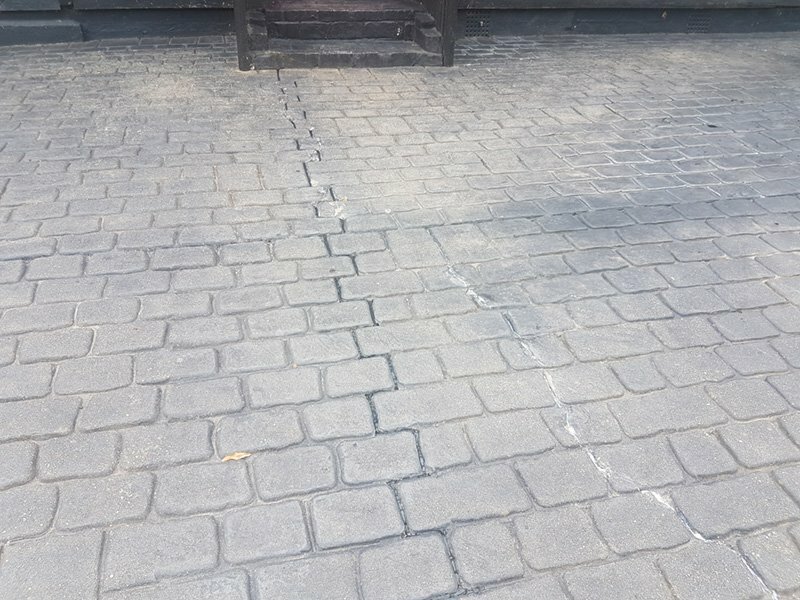 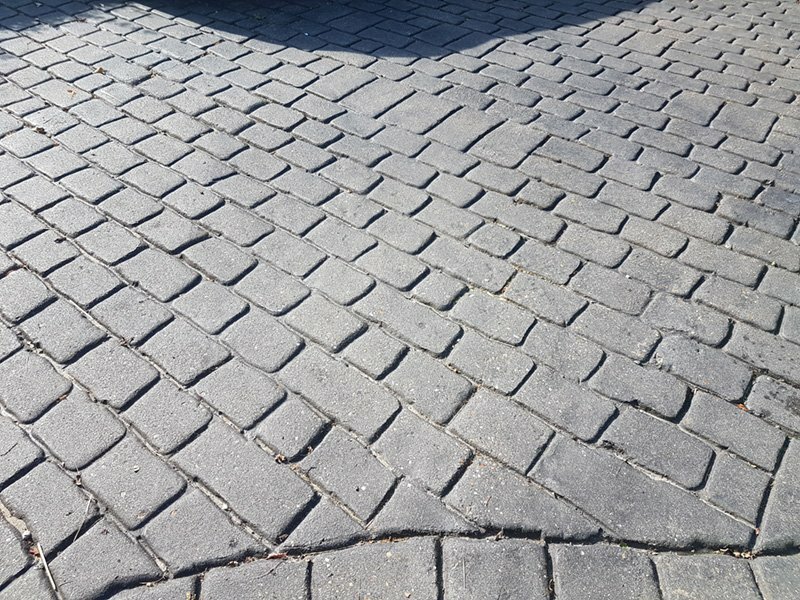 Drive Revival offers a full repair and maintenance service for pattern imprinted concrete with nationwide coverage call 0800 587 8061 more details.